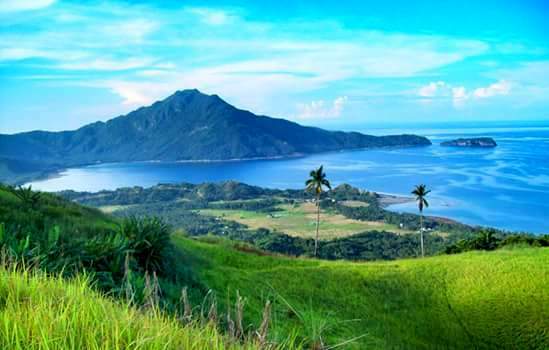 Romblon is my home town and I am very proud that I was raised in this small archipelago. 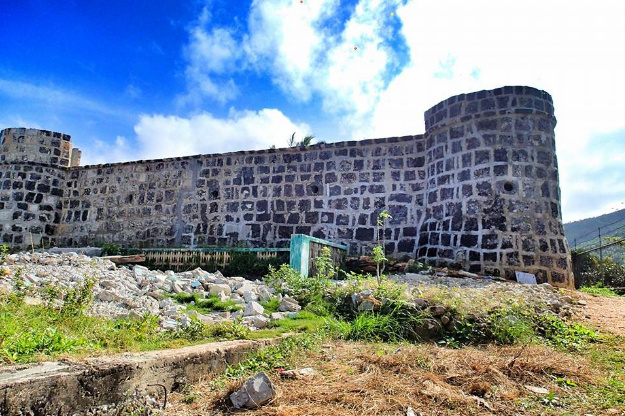 My early years was surrounded by rice field, trees, and marbles, I thought the province of Romblon is composed of such but I was wrong. When I started traveling that's the time that I discovered that my home town has a lot to offer. 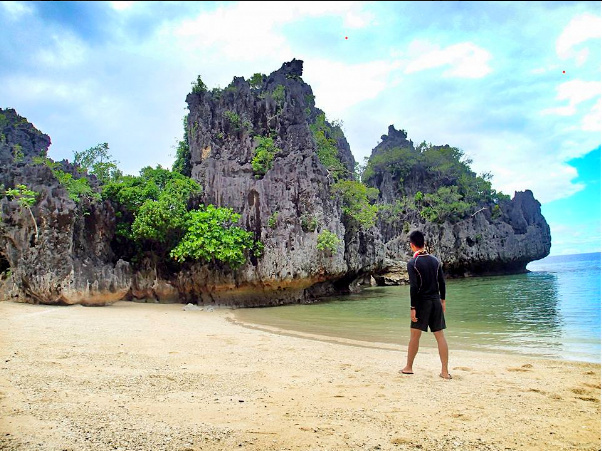 From the untouched beaches, unexplored caves, mountains, underwater richness and may others. 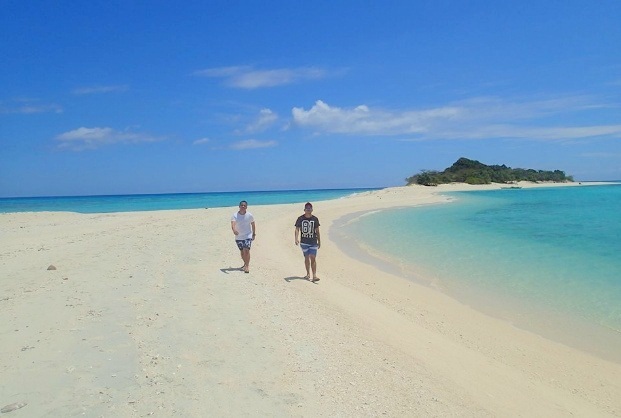 This article will show you how beautiful Romblon is. 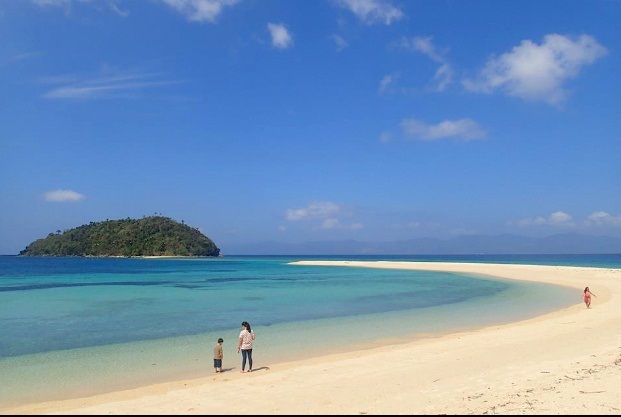 Allow me to introduce to you the gorgeous tourist destinations in Romblon. 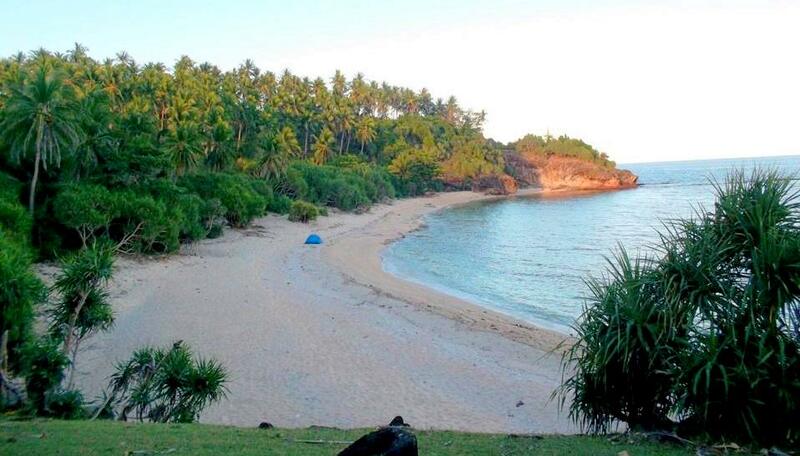 Binucot Beach is one of the must visit tourist destinations in the Municipality of Ferrol, Tablas Island. Its shape looks very similar to Crista de Gallo and Bon-bon beach but differs on the color and the texture of the sand. Binucot is like a cove surrounded by mountains with hard wood and fruit bearing trees. In 2006, we tried trekking and visited the caves nearby. 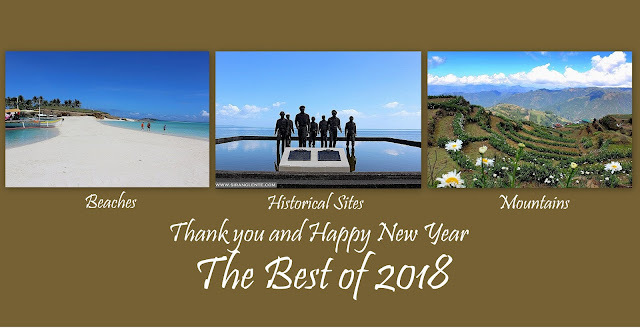 Photo Courtesy of Binucot Beach Resort FB Page. 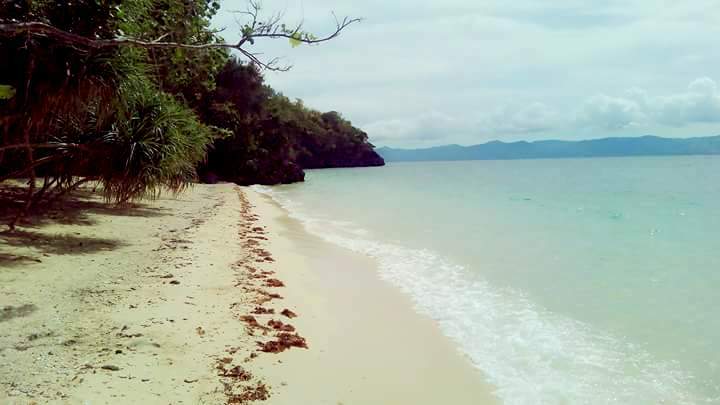 Ginablan, Sitio Talipasak, Romblon | Photo from FB User Park Minyuk. Another tourist Spot in Romblon is Lapus Lapus Cove, Town of Calatrava, Tablas Island. 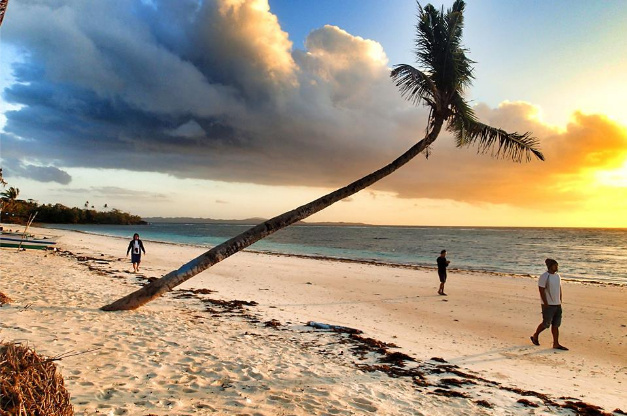 A small part of the paradise in San Agustin, Tablas Island. Of course, before leaving the Romblon, you should also visit any of the souvenir shops and stores. They sell local products such as key chains, bracelet and necklace with marble pendant, handicrafts and foods. 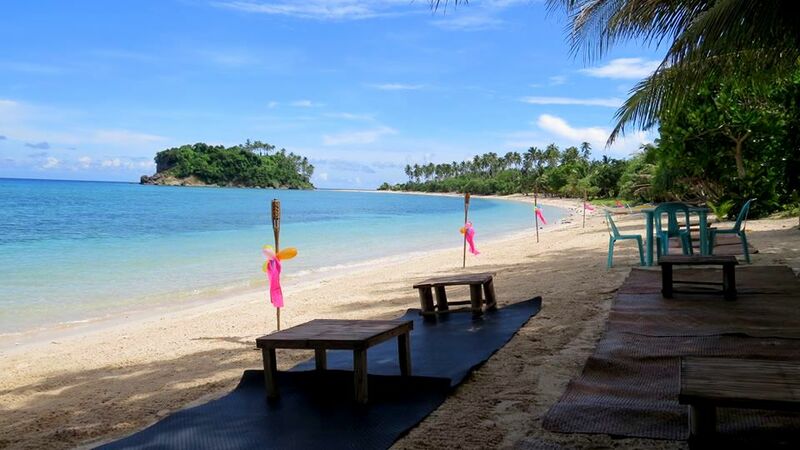 This This summer, include Romblon in your bucket list! 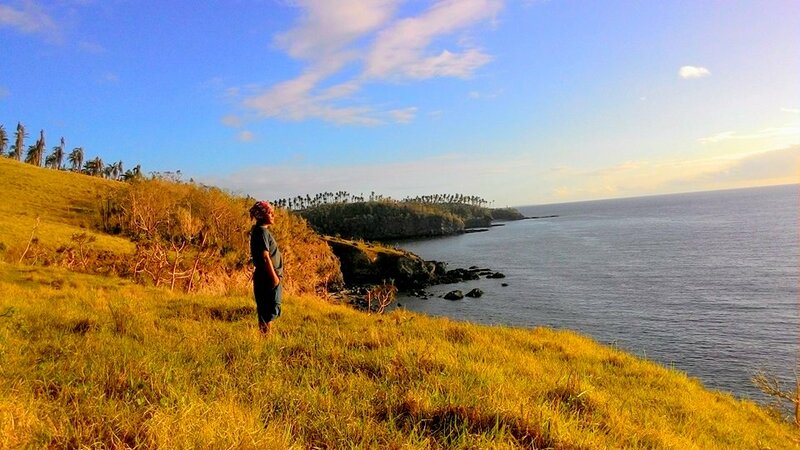 Don't be afraid, Explore Romblon! I can help you.